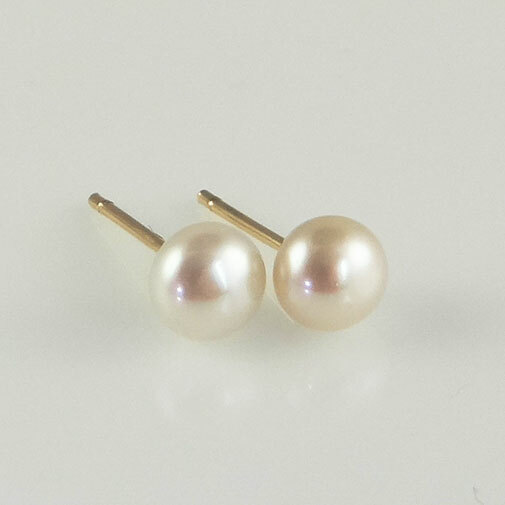 We love pearls, the birthstone of June. 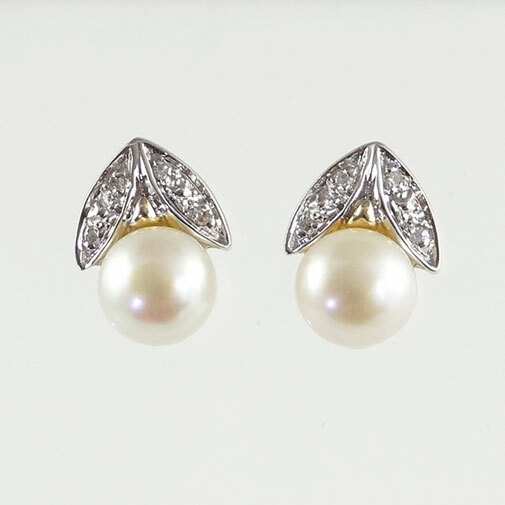 Did you know pearls were a symbol of significant wealth for the Romans, it is said that Roman ladies wore their pearls to bed, so that they would be reminded of their wealth as soon as they awoke in the morning. I can’t image that would have been very comfortable. The Greeks adopted pearls as a symbol for love and marriage. So today pearls are often given as wedding gifts. Brides love to wear them on their very special day. This entry was posted in Birthstones, Weddings. Bookmark the permalink.